Indoor Advertising Display TV Led technology adopts high tensity and small pitch SMD LED Display Screen encapsulation LED as display panel. 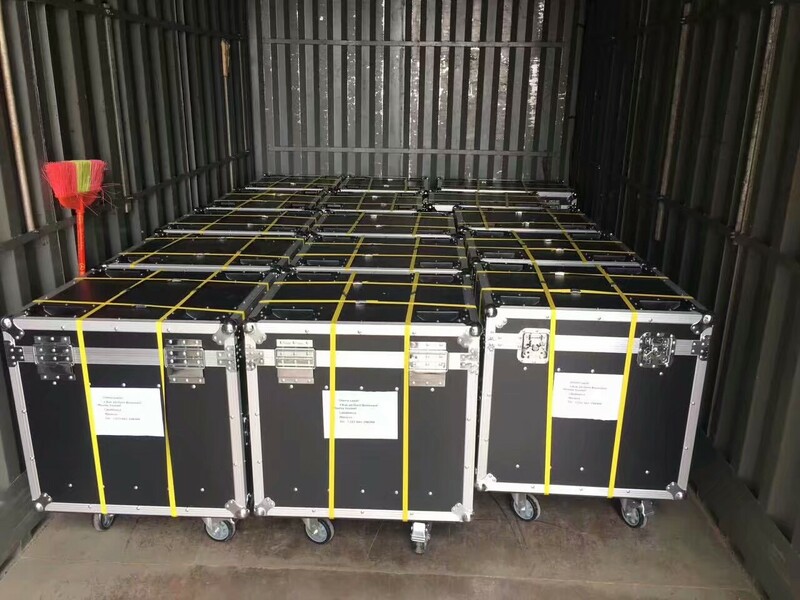 The Hd Led Display Screen technology supports seamless splice so as to form high resolution digital display system, and meets multiple demands in different fields, such as radio and television, command and control, video surveillance and conference featuring high resolution. The Led Display Module outstanding performance of the technology facilitate its leadership in future display for indoor. 1. Led Wall Display with standard unit design supporting any size for the whole screen- authentic seamless splice. 2. 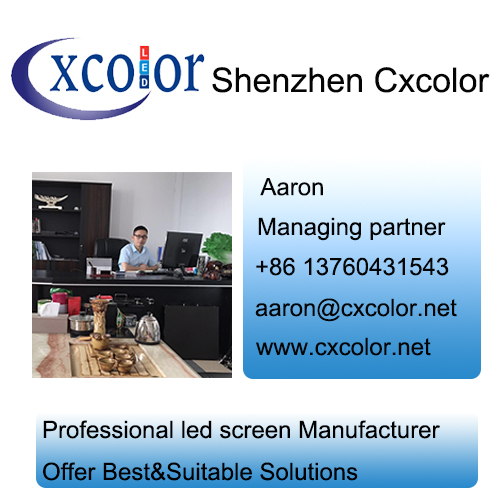 Led Board Display Point by point correction of brightness and consistency of the whole screen color and brightness. 3. 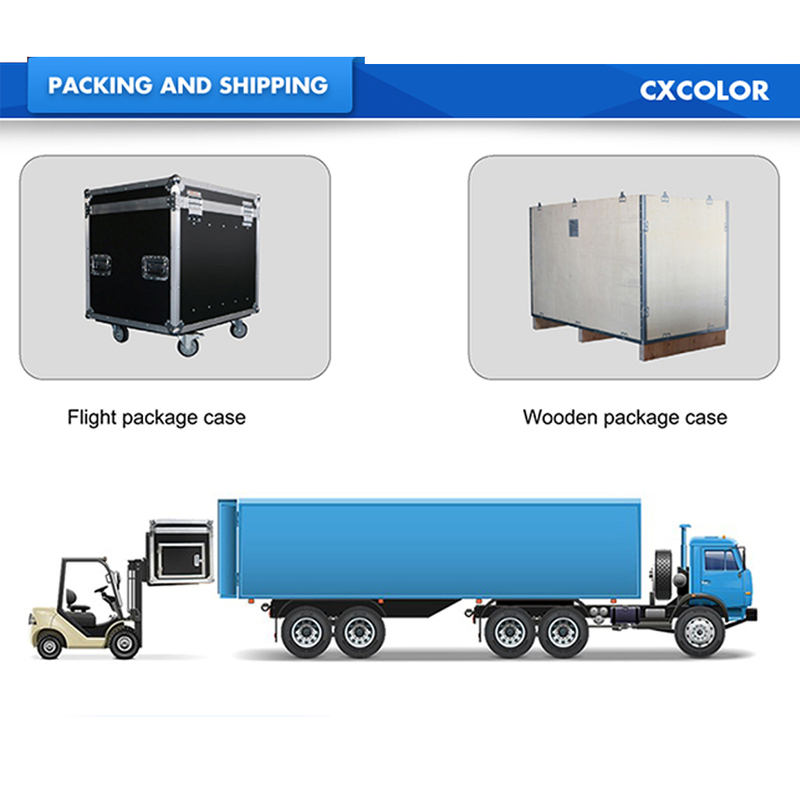 High contrast and high refresh rate to meet the demand of high speed image Rgb Led Display. 4.The features -low brightness but high gray, adjustable refresh rate of the whole screen-meet the demands of indoor Led Display Screen. 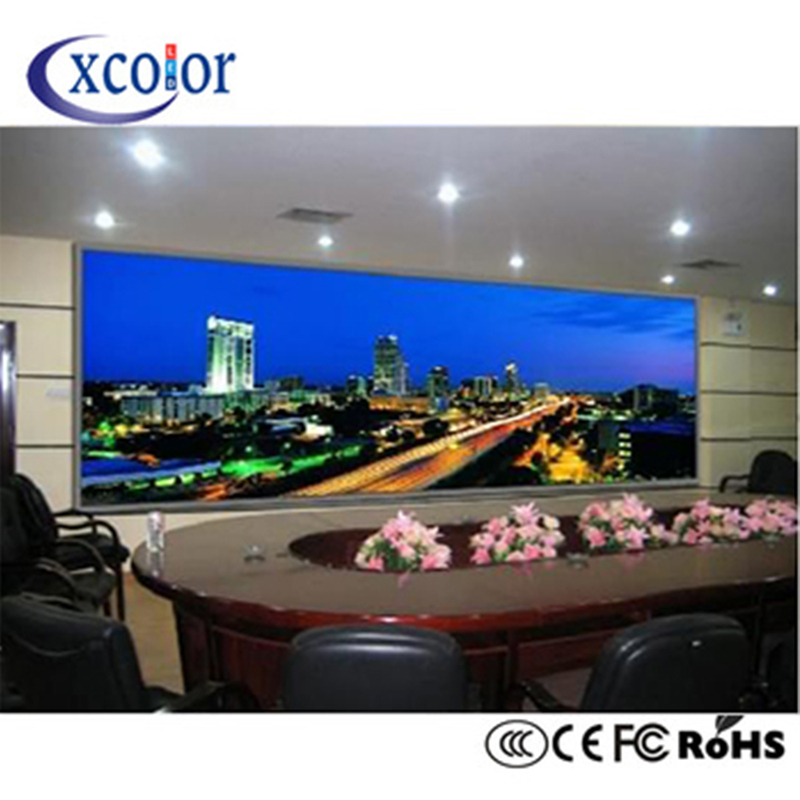 Looking for ideal SMD Led Video Wall Manufacturer & supplier ? We have a wide selection at great prices to help you get creative. All the Indoor Led Video Wall are quality guaranteed. 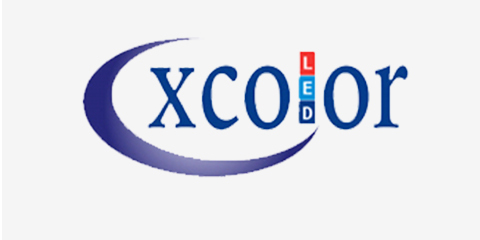 We are China Origin Factory of Small-Pitch Indoor Led. If you have any question, please feel free to contact us.